It’s not the best Jackson cover ever unearthed but Beck seemed to have fun with it, even threw a “Hee-Hee!” into the mix, and the fans seemed to like it. So that’s all that matters, right? 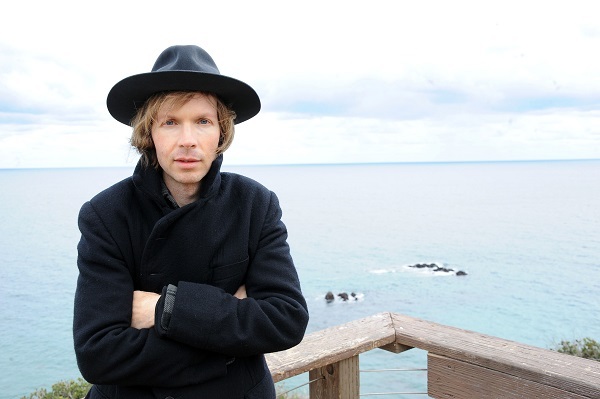 Beck’s on a little break right now after dropping Morning Phase in February, and having just played a string of festivals that included Coachella – he deserves to sit for a minute. In about a month’s time he’ll be back on the road to flush out the rest of his summer dates. You can watch Beck do his thing with Michael Jackson’s “Billie Jean” after the jump.